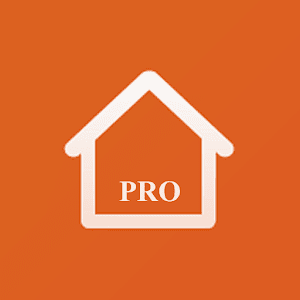 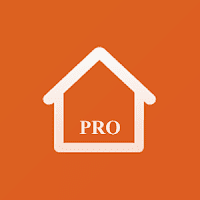 Install Mi Launcher Pro to unlock the Pro features in Mi Launcher. 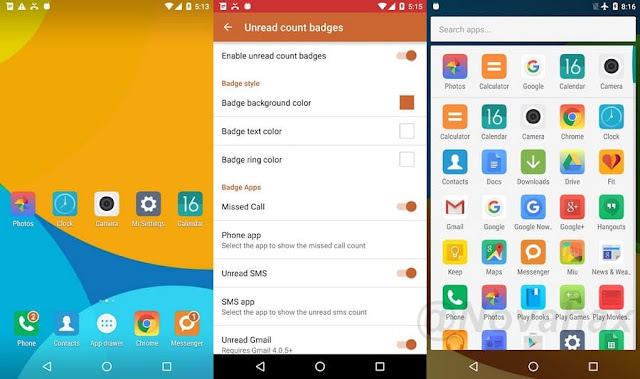 You must have the latest version of Mi Launcher (free) installed on your device. it is a highly customizable, clean, MIUI look launcher with the App Drawer.available on all devices with Android 4.1 or higher.